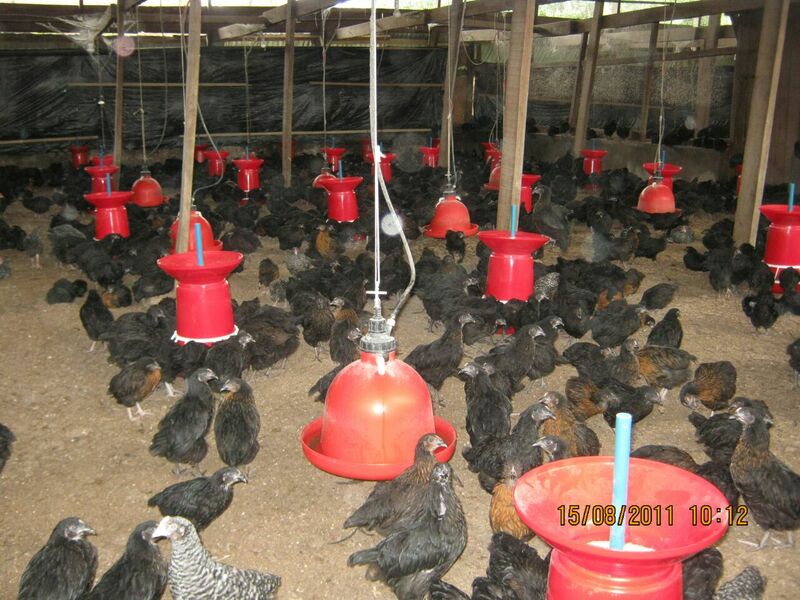 Do you want to provide a consistent supply of fresh water to your chickens? 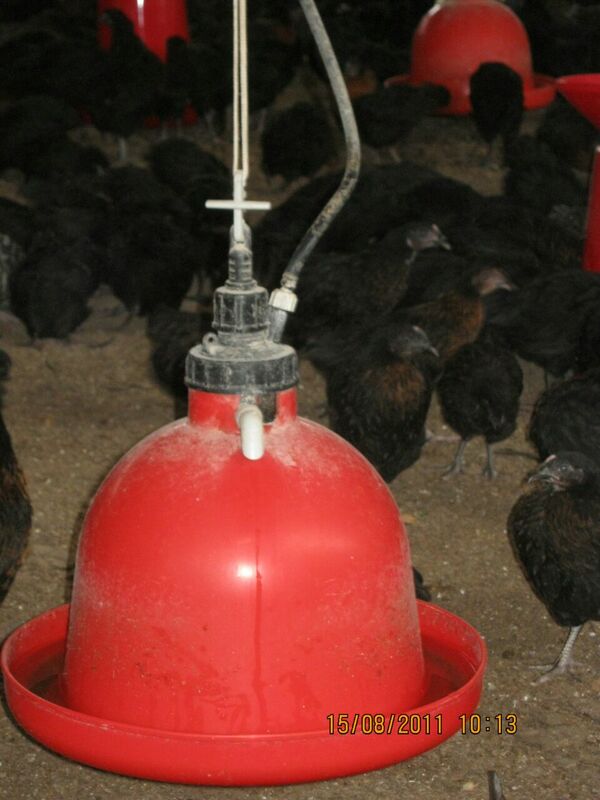 Then, the Plasson Automatic Bell Drinker for floor-reared chickens is the ideal solution for your farm. Plasson claims to have the world’s most reliable poultry drinker. 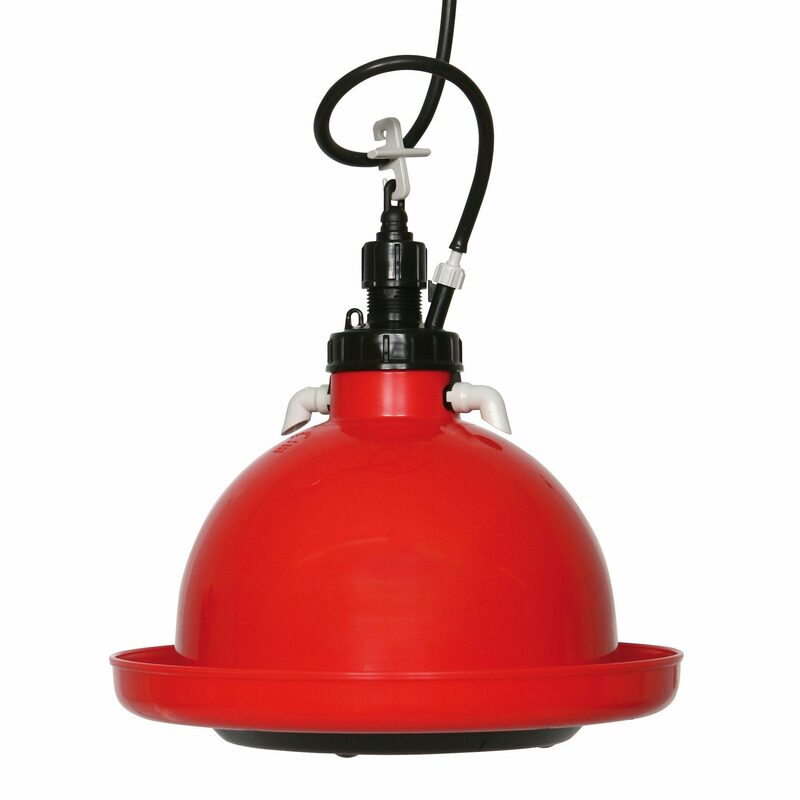 They are made of high-quality plastic material and designed for durability. It is recommended that one Plasson automatic drinker should be used for 80 to 100 birds depending on the ambient temperature. One you get the drinker, install and adjust to the drinking height – that means, you should keep the drinker lip a bit higher than the back of the birds. That way, the birds can drink without messing up the water. You have to keep the water level as low as possible at all times. 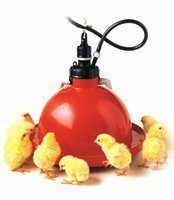 Once connected to an overhead tank, your chickens are guaranteed of 24 hours supply of water. The design helps you achieve a constant water level without wetting the floor. Fiwot farms guarantees you of good quality products from us.